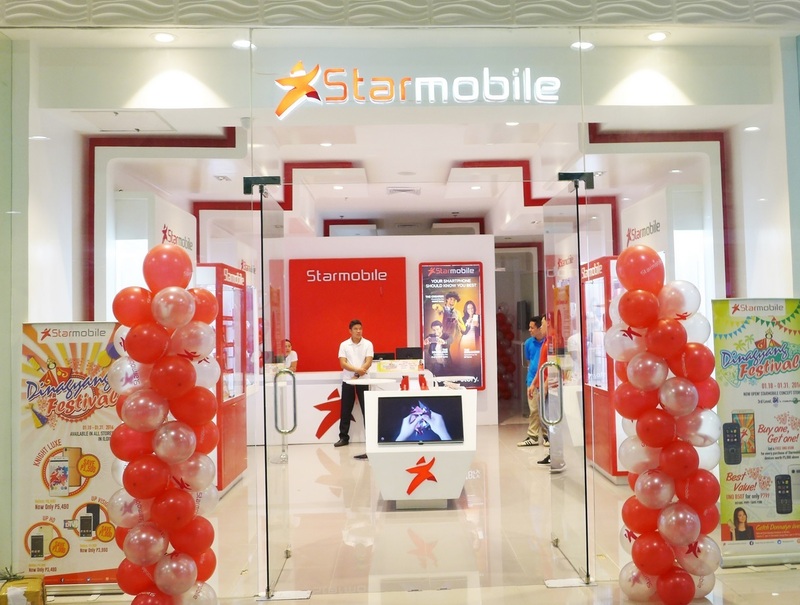 Recently, Starmobile opened two new stores in Cebu and Iloilo, just in time for the celebration of the two of the most popular feasts in the country, the Sinulog and Dinagyang festival respectively. The Starmobile stores are located at SM Seaside in Cebu City and at SM City in Iloilo. 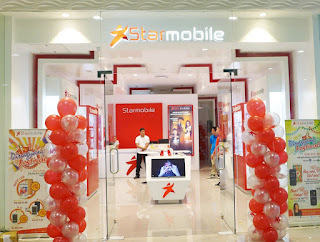 The store in Cebu is Starmobile's 5th branded store while the one in Iloilo is their first concept store in that city. The Starmobile kiosk has an eye-catching and well-lit ambiance, giving every passerby a welcoming effect. Meanwhile, the concept store has a bright and clean surroundings and has a large center island showcasing real handset for people to try as well as a large LED TV for them to see. The store opening was graced by Starmobile ambassador, no other than Ms. Donnalyn Bartolome, wherein she treated the mall-goes to a mini concert, one of the songs she sang was her hit single "Happy Breakup." Apart from this, fans and consumers alike played some exciting games, wherein they won exciting prizes and giveaways.